Bright shades and a variety of textures – an excellent choice for the summer season. 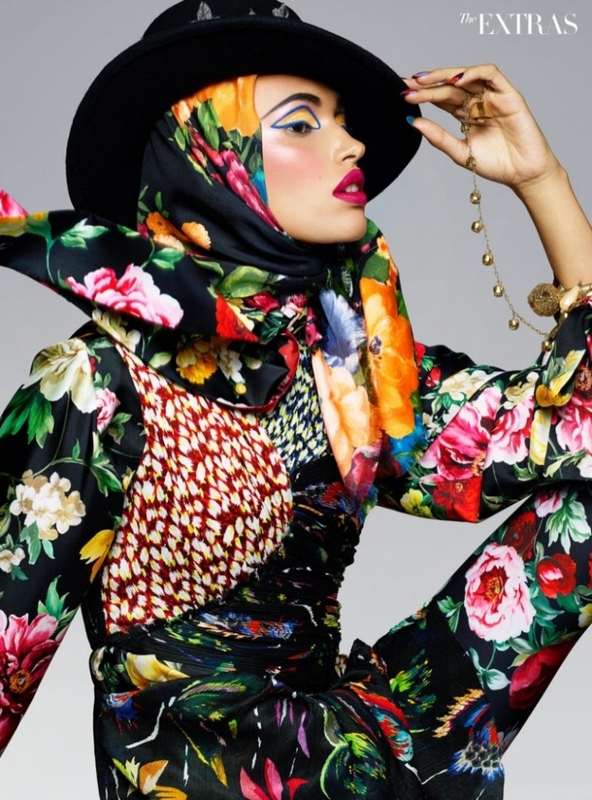 Harper’s Bazaar Arabia magazine offers “going all the way” when it comes to eclecticism. The opportunity to try on colorful outfits fell out of the model Camille Coste. The girl appeared in images from Versace, Marc Jacobs and Marni.